Soft, rubberized, fine texture surface for a resilient non-mineral, slip resistant material designed for safety and comfort in light traffic, barefoot areas. Use for indoor stairs, recreational equipment, tool handles, pool steps, diving boards, boats, trailers, tubs and showers, highchairs, strollers, etc. Low profile to reduce trip hazard. 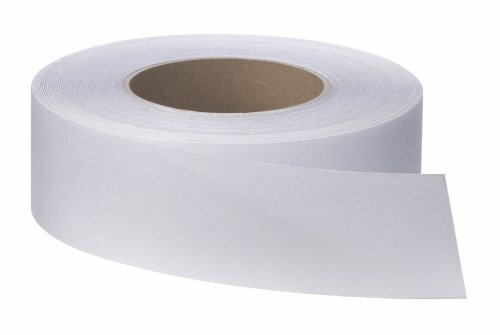 Easy-to-use, pressure-sensitive adhesive, with removable protective liner, applies like tape. Open stock for Safety-Walk displays. Cut to desired length.